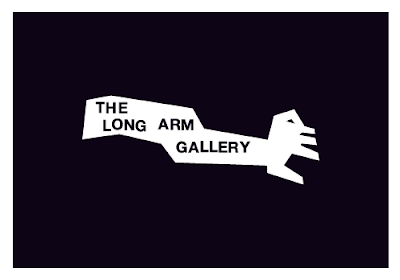 Last night we popped in to see the opening of The Long Arm Gallery in the old Bridewell police station in the centre of Bristol. They've done a great job and the first exhibition from CEPT is well worth going to see... It's open until the 13th of March so go down and check it out... Well done Jono!